Above. 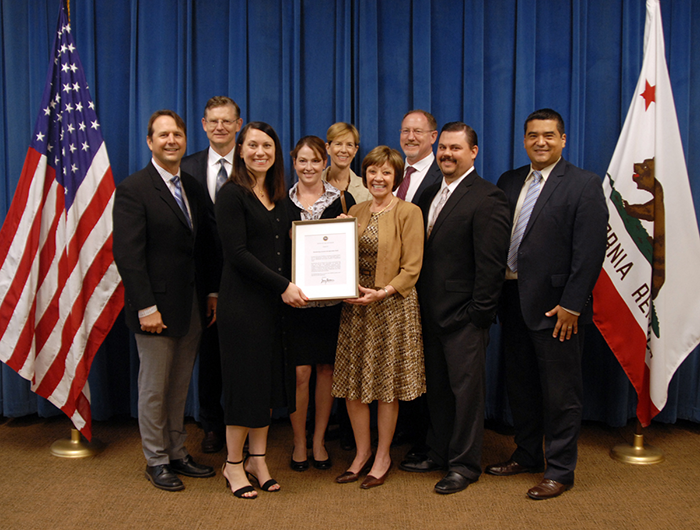 Secretary Karen Ross (center), California Department of Food and Agriculture, and Secretary Alexis Podesta (left), California Business, Consumer Services and Housing Agency (holding frame), and supporters (from left) Robert Sanger, California Manufacturers and Technology Association; Gene Russell, Manex; Tammy Cronin, Valley Vision; Dorothy Rothrock, California Manufacturers and Technology Association; Dan Ripke and Michael Suplita, Chico State Center for Economic Development; and Ismael Herrera, Fresno State Office of Community and Economic Development. FRESNO- Tuesday, Oct. 31, 2017, ended a month-long set of manufacturing events in the San Joaquin Valley and was recognized by the Office of Governor Jerry Brown as Manufacturing Awareness and Appreciation Month. In honor of this declaration, the governor hosted a photo op with Secretary Karen Ross, Department of Food and Agriculture, and Secretary Alexis Podesta, Business, Consumer Services and Housing Agency, who presented the proclamation to manufacturing representatives and supporters. 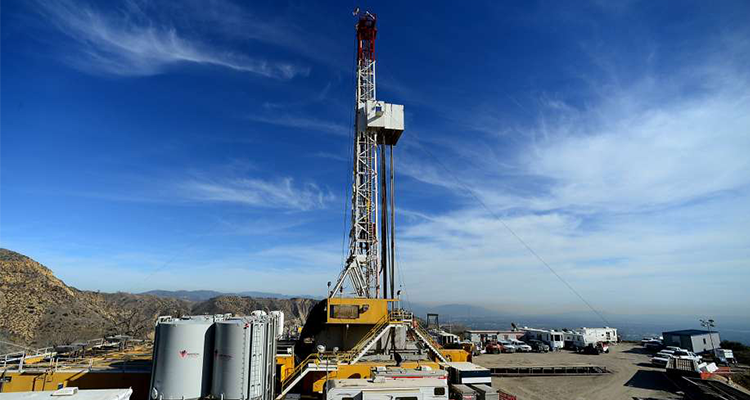 “The manufacturing sector is crucial to the California economy, and I thank them for their contributions,” as stated in Governor Brown’s proclamation. Manufacturing Month kicked off on Tuesday, October 3, with numerous local manufacturers opening their facilities for guided tours to high school students interested in manufacturing careers, and was followed by the official Manufacturing Day on Friday, October 6. On October 18, Fresno County Office of Education hosted the Career Tech Expo in Fresno, providing students and parents insights on the many career options available in industry sectors. Thousands attended the Expo which included hundreds of businesses and exhibitors. Friday, October 20, marked the groundbreaking for the Fresno County Superintendent of Schools Career Technical Education Charter. Set to open summer 2018, the high school will welcome a freshman class of 125 in a program that links education directly to industry career opportunities. 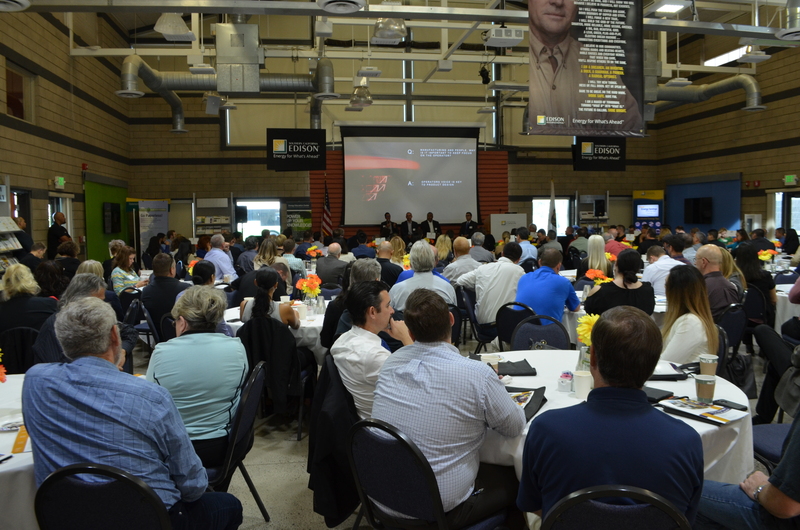 On Thursday, October 26, the Office of Community and Economic Development co-hosted the inaugural South Valley Industrial Summit in Tulare, Calif. The Summit provided the opportunity to recognize the achievements by industry-led, community-supported partnerships that reinforce economic growth in the South San Joaquin Valley. More than 200 people attended the event which included breakout sessions with discussions on a wide range of topics. Representatives from Faraday Future, the electric vehicle startup company which recently opened a Hanford facility, and electric bus manufacturer GreenPower Bus gave keynotes. Business and industry exhibitors were available for participants to get more information. Faraday Future representatives give keynote at the Summit. FONTANA, Calif. — At a steel factory dwarfed by the adjacent Auto Club Speedway, Fernando Esparza is working toward his next promotion. Esparza is a 46-year-old mechanic for Evolution Fresh, a subsidiary of Starbucks that makes juices and smoothies. He’s taking a class in industrial computing taught by a community college at a local manufacturing plant in the hope it will bump up his wages. It’s a pretty safe bet. The skills being taught here are in high demand. That’s in part because so much effort has been put into encouraging high school graduates to go to college for academic degrees rather than for training in industrial and other trades that many fields like his face worker shortages. Now California is spending $6 million on a campaign to revive the reputation of vocational education, and $200 million to improve the delivery of it. “It’s a cultural rebuild,” said Randy Emery, a welding instructor at the College of the Sequoias in California’s Central Valley. 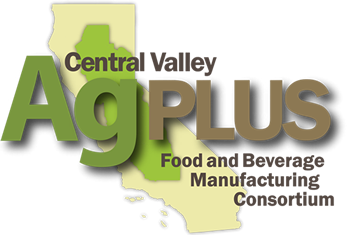 FRESNO – The Central Valley AgPlus Food and Beverage Manufacturing Consortium (AgPlus) announced today it will host the 2017 AgPlus Funders Forum in October at the McClellan Conference Center in Sacramento County. The two-day event is designed to share innovations in financing tools for business and to determine the feasibility of a regional finance fund to support new and existing food and agriculture businesses and nonprofits in the Central Valley. Day One of the Forum will be a working session for financing experts, with presentations, in-depth policy discussions and breakout sessions. On Day Two, a wide array of business/finance advisors and food system partners will provide insights and updates in a trade show environment with exhibition booths, workshops and more. Event details: AgPlus Funders Forum, Oct 17-18, 2017, McClellan Conference Center in Sacramento. For further information, please contact the following AgPlus team members. In 2016, AgPLUS was awarded an USDA Rural Development California Grant for its AgPLUS Rural Business Resources Assistance Program. The program provides workshops and technical assistance to small and emerging rural businesses throughout the Sacramento, San Joaquin Valley, and North State regions. Acting Deputy Under Secretary Roger Glendenning has announced that USDA has certified the Innova Ag Innovation Fund IV LP as an investment pool for small and startup rural businesses. The fund will support 30 to 45 companies that have the potential to generate more than $200 million in economic activity and create 600 jobs. It will provide capital for high-growth companies in the biosciences, technology and agricultural technology industries. The fund is the second USDA has certified under the Rural Business Investment Program (RBIP). RBIP funds support USDA’s strategy for rural economic growth. Farm Credit System members are contributing $31 million to the Ag Innovation Fund. The Farm Credit System is a nationwide network of banks and lenders specifically chartered to serve agriculture and the U.S. rural economy. 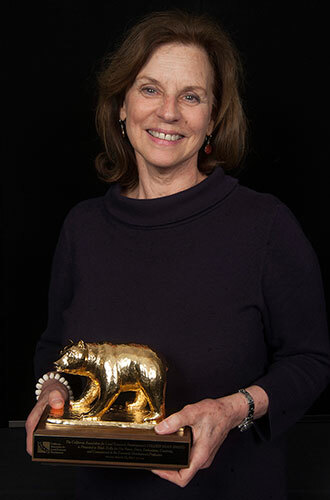 Trish Kelly, Valley Vision managing director and AgPLUS executive committee member, received top honors from California Association of Local Economic Development with its Golden Bear Lifetime Achievement award. The presentation was made at CALED’s 37th Annual Conference on March 23, 2017, in San Diego. We congratulate Trish on this well-deserved honor! 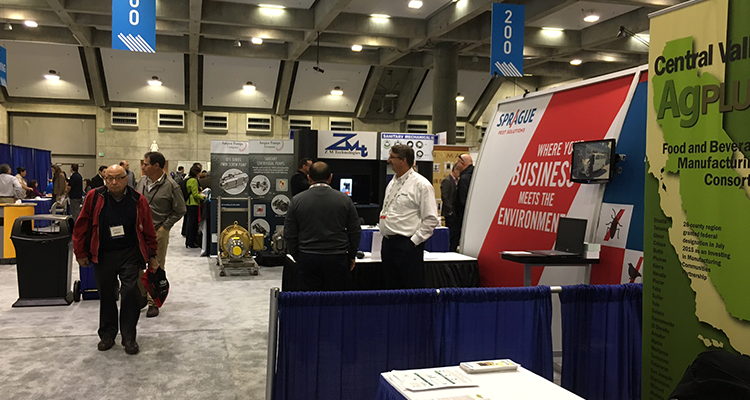 Central Valley AgPLUS in partnership with California League of Food Processors and Zenith Insurance kicked off the 2017 Food Processing Expo with the Food Processing Workforce Summit on February 7. The Summit addressed issues surrounding recruiting, training and retaining a strong workforce for food processors; and how human resources managers can keep up with various regulation requirements. More than 70 attended, representing food and beverage manufacturers and public organizations. Trish Kelly represented AgPLUS , moderating the morning session and providing an overview of AgPLUS and its IMCP designation. Summit panel discussions were represented by industry, education and government, and featured keynotes Tim Rainey, executive director of California Workforce Development Board, and Matthew Roberts, dean of Field Operations for Workforce and Economic Development Division, California Community Colleges Chancellor’s Office. The Food Processing Expo on February 8 and 9 hosted 260 exhibitors including AgPLUS. Thousands from around the world attended the Expo making it the largest food processing trade show in California. Featured exhibits included machinery, equipment, and supplies along with informative sessions and industry-networking opportunities. AgPLUS rural business workshops connect food and beverage manufacturers to business development resources and financing opportunities; and feature presentations from various partners of the AgPLUS network. Workshops began in November 2016 and got off to an early start in 2017. Valley Vision kicked off their 2017 regional workshops on January 27 in Marysville. This second workshop was for food processors in Yuba, Sutter and surrounding counties. U.S. Congressman John Garamendi joined the meeting and provided remarks for attendees. The next workshop, which took place on March 31 in Placerville, was for food businesses in El Dorado, Placer and surrounding counties. North Valley leads at Chico State Center for Economic Development got their regional workshops under way on March 20 at the Glen County Farm Bureau in Orland. 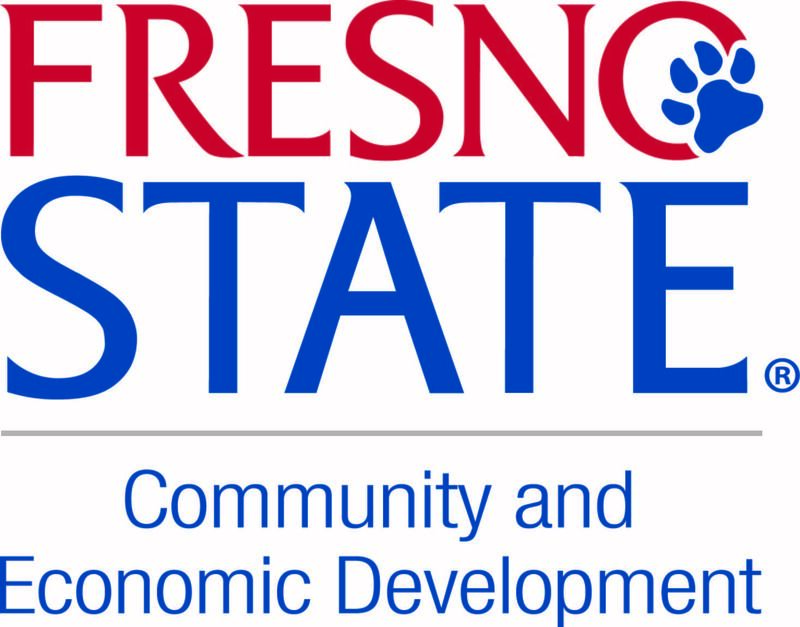 OCED is set to co-host a workshop with Fresno State SBDC, Plan Prosperidad of Univision, CAMEO, Fresno CDFI, among others, on April 22 at Reedley High School in Reedley, Calif. Financial planning, expanding to other markets, and export/import strategies are just some of the discussion points. AgPLUS was on hand for fellow IMCP community Amp SoCal and its 2017 Bi-Annual Meeting in Los Angeles on March 9, where we participated with other IMCP communities and EDA officials in discussions about the future of IMCP under the new Presidential Administration. This meeting engaged small- to medium-sized manufacturers and their supply chain in discussions about the work they do in aerospace, and the goals and impact on workforce they have accomplished since receiving IMCP designation. International work group member CalAsian Chamber of Commerce is hosting its second trade show of the year,Seoul Food and Hotel 2017, in Seoul, South Korea, from May 14-21. The first was in Shanghai, China, from March 26 through April 2. CalAsian Chamber of Commerce has been committed to helping food and beverage growers/producers expand and export their products to the Asian market for the past five years. This has been achieved by organizing international trade missions, providing export training support, marketing research and business matching. CalAsian Chamber administers the China Direct and Korea Direct export programs under a cooperative agreement with the International Trade Administration Market Development Cooperator Program under the U.S. Department of Commerce. 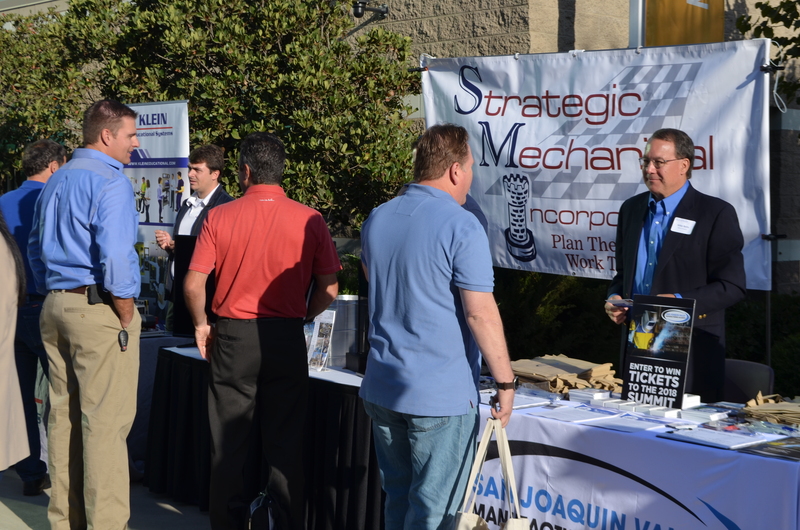 The 2017 San Joaquin Valley Manufacturing Summit is just around the corner. On Thursday, April 20, more than 800 will be at the Fresno Convention & Visitors Bureau along with 90 vendors, 24 workshops, and keynotes by John Hofmeister, former Shell Oil Company President, and Katherine A. DeRosea , Dream It. Do It. Virginia, and Headed2, LLC. For more Summit information, visit the official event page: http://sjvma.org/event/thriving-in-the-valley-2017-manufacturing-summit/. We have a lot of exciting new projects in the pipeline so be on the lookout for news on future developments, and stay up-to-date on info and upcoming events. Visit www.cvagplus.org. 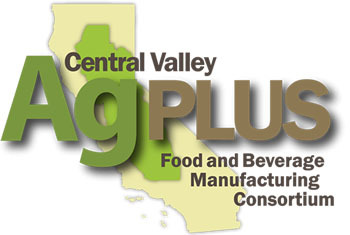 THE OFFICE OF COMMUNITY AND ECONOMIC DEVELOPMENT AT FRESNO STATE IS A CO-LEADER OF THE CENTRAL VALLEY AGPLUS FOOD AND BEVERAGE MANUFACTURING CONSORTIUM (AGPLUS) EXECUTIVE COMMITTEE, PROVIDING OPERATIONAL SUPPORT FOR AGPLUS. HILMAR- Two years into an experiment in dairy manure handling, the worms are proving their worth. A $483,950 federal grant helped pay for a system where these creatures break down most of the nitrogen in water used to flush out dairy stalls. The partners aim to reduce the risk of water and air pollution. As a bonus, the worms leave their own manure, known as castings, a pleasant-smelling fertilizer that can be sold to home gardeners and farmers. 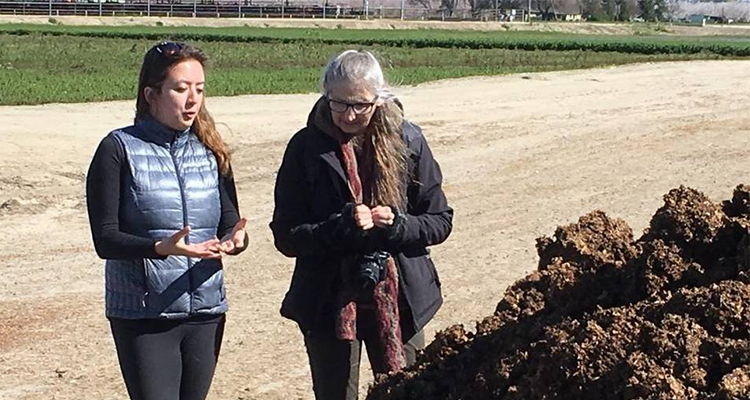 “Worms are eating and they’re pooping and they’re producing worm castings, which is a highly beneficial soil amendment,” said Mai Ann Healy, regional manager for Biofiltro, the Chilean company that created the system. The federal Natural Resources Conservation Service provided the grant for the project, taking place at Fanelli Dairy. An equal amount came from partners that include the dairy and Sustainable Conservation, a group based in San Francisco that helps businesses protect the planet. The Modesto Bee on Tuesday paid its second visit since 2015 to the project, off Washington Road about 2 miles west of Hilmar. The worms do their work in a concrete box 160 feet long and 35 feet wide, and filled 3.5 feet deep with wood shavings. The wastewater is sprayed onto the top, and the worms wriggle through the shavings as they carry out the process over four hours. Milk is the top-grossing farm product in the Northern San Joaquin Valley and statewide, but farmers also have to contend with the manure left behind. The standard practice is to irrigate feed crops at a rate that assures the nitrogen is taken up by the plants, rather than reaching streams or aquifers. This is done under permits from the state, which could someday require more cropland to dilute the contaminants. Fanelli Dairy has 104 acres growing feed for its 750 cows, which produce milk for Hilmar Cheese Co. Co-owner Vic Fanelli said additional land would be too expensive, so he was happy to give the worms a try. The worm system has removed 75 percent to 98 percent of the nitrogen per day, said Joseph Choperena, a senior project manager at Sustainable Conservation. The range is so wide because the makeup of manure can change daily, he said. The process also releases a nonpolluting form of nitrogen into the atmosphere while cutting down on nitrates, the form that can cause pollution. 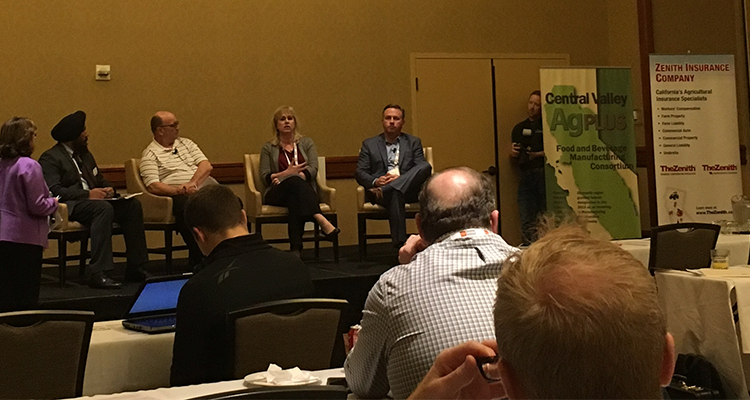 A Western Growers “deeper dive” on AgTech Innovation, in partnership with the City of Fresno, Fresno County Farm Bureau, Fresno State Center for Irrigation Technology, Fresno Food Expo, Fresno County Chamber of Commerce, AT&T, and Forbes. If your venture can provide a novel impact on water technology in the agriculture sector, check this out. Up to eight ventures will be selected on a first-come, first-serve basis to present at 4 PM, March 27 at the Fresno Convention Center. Presenters will have the opportunity to give a “fast pitch” of up to four minutes and will get real-time feedback from growers. If you’re interested, email Helle Petersen at bluetechvalley@csufresno.edu before Mar. 16. Again, to be considered to pitch at the “Getting Water Tech Flowing for Agriculture,” email Helle Petersen at bluetechvalley@csufresno.edu before Mar. 16. SACRAMENTO – Central Valley AgPLUS in partnership with California League of Food Processors and Zenith Insurance kicked off the 2017 Food Processing Expo with the Food Processing Workforce Summit on February 7. More than 70 participants attended the event, which addressed the many challenges for Central Valley food processors, including recruiting, training and retaining a strong workforce as well as how human resource managers can keep up with various regulation requirements. Trish Kelly, representing AgPLUS, moderated the morning session which featured an overview of the AgPlus Consortium and the IMCP designation. Summit panel discussions were represented by industry, education and government, and featured keynote speakers Tim Rainey, executive director of California Workforce Board, and Matthew Roberts, dean of Field Operations for Workforce and Economic Development Division, California Community Colleges Chancellor’s Office. AgPLUS was one of 260 exhibitors at the Food Processing Expo on February 8 and 9. Thousands from around the world attended the Food Processing Expo making it the largest food processing tradeshow in California. Featured exhibits included machinery,equipment, supplies and other services, as well as informative sessions and industry-networking opportunities. One student sat in the driver’s seat of a nut harvester being assembled at Flory Industries in Salida. Another saw how Hilmar Cheese Co. ensures that its products are safe to eat. Still another learned how Duarte Nursery in Hughson produces young fruit and nut trees for farmers. Thursday provided a chance for job shadowing through Doing What Matters, a state program based in part at Modesto Junior College. Some of the students were videotaped as part of the effort to spread the idea among high schools. 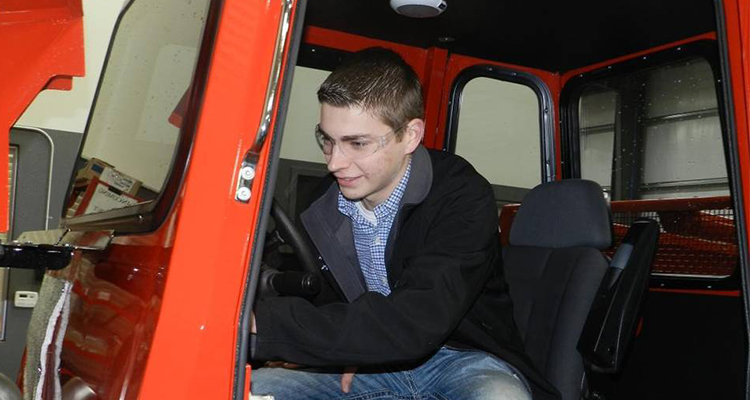 “Job shadowing is an excellent opportunity to get a taste of what a future career can look like,” said Andrew Skidmore of Atwater, who spent the day at Flory and is state president of the National FFA Organization.